This fall, more than 50 of the Washington, D.C. region’s professional theaters are joining together to produce the Women’s Voices Theater Festival. 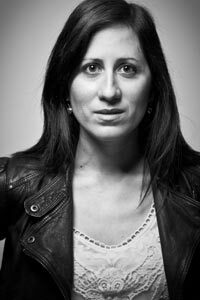 Highlighting the scope of plays being written by women, and the range of professional theater being produced in and around the nation’s capital, the Women’s Voices Theater Festival is the largest collaboration of theater companies working simultaneously to produce original works by female writers in history. 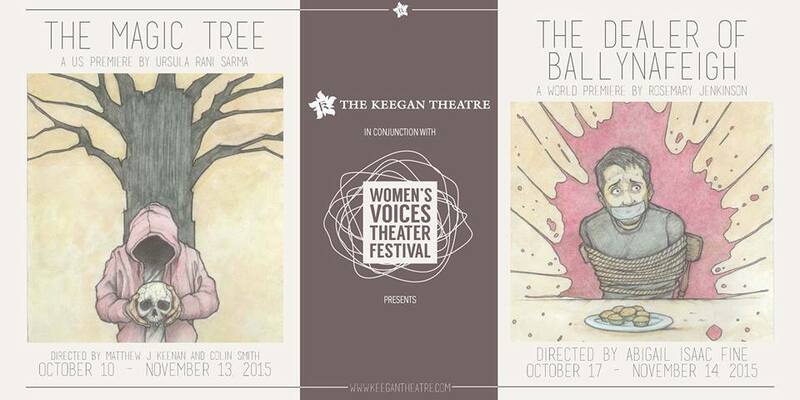 Keegan is thrilled to produce two mainstage productions as part of the WVTF – a repertory that begins on October 10, with THE MAGIC TREE by Ursula Rani Sarma. 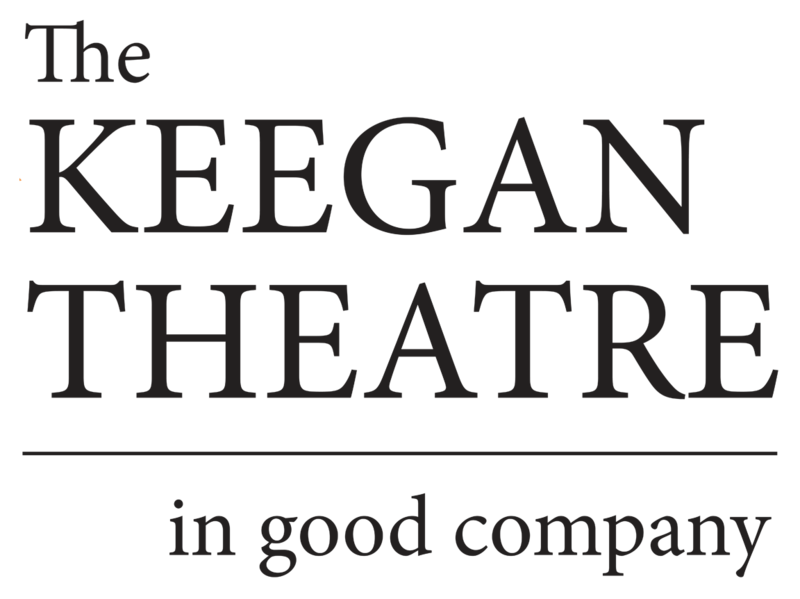 A week later, Keegan premieres THE DEALER OF BALLYNAFEIGH, by Irish playwright and Keegan favorite Rosemary Jenkinson. The two premieres will run in rep through November 14. STOLEN BEAUTY, by DC playwright Leslie Kobylinski, explores how the accidental discovery of an art masterpiece threatens to unhinge a family and destroy the lives of everyone involved. Readings of STOLEN BEAUTY, a production by First Draft, will be held at Keegan Theatre on November 2 and 3 at 7:30 pm. Learn more and reserve a seat here. EVENING TRAIN is a beautiful new musical inspired by the award-winning concept album of the same name by acclaimed Irish Singer/Songwriter Mick Flannery. Written by Playwright Ursula Rani Sarma and directed by Róisín McBrinn, Evening Train has been developed with the support of the National Theatre Studio, London. This staged reading will be held at Keegan Theatre on November 10 at 7:00 pm.